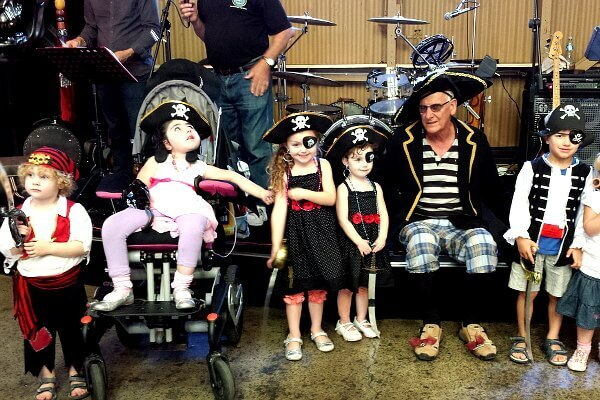 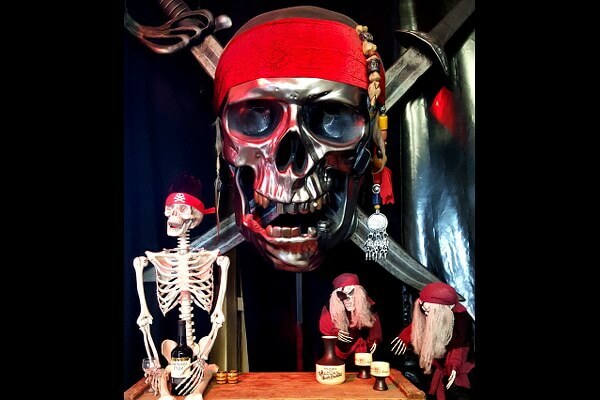 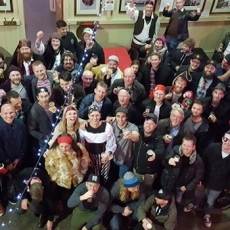 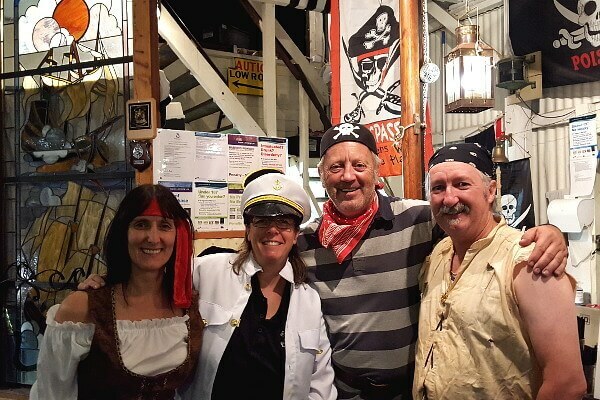 The Pirates Tavern is a famous Williamstown bar and function venue with the most incredible dockside location. 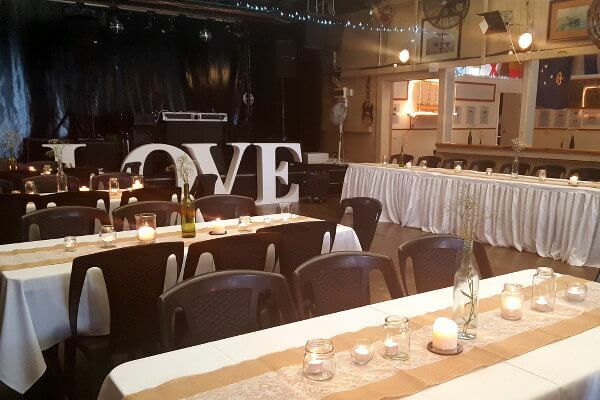 This warm and welcoming Tavern is a favourite with those seeking a venue with striking city and bay views but with a secret bar vibe. 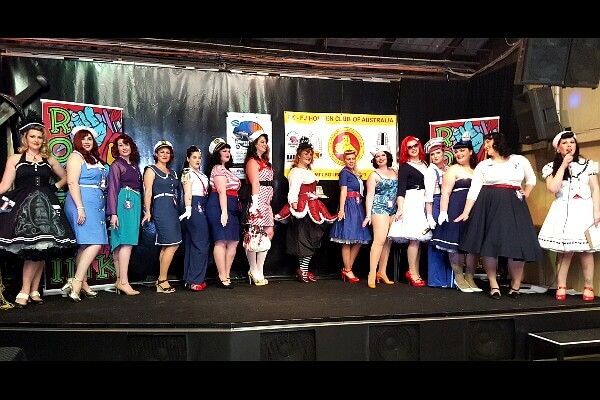 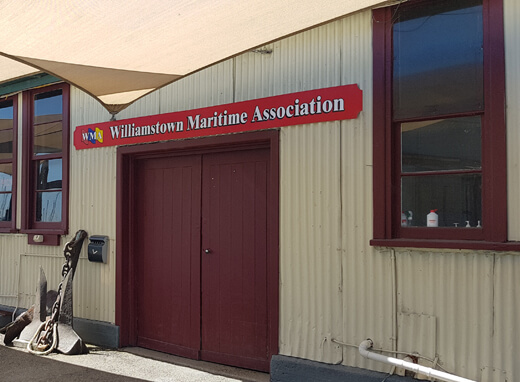 The Williamstown Maritime Association is a not-for-profit body set up in 2004 to establish a working maritime precinct, Seaworks, on the old Port of Melbourne Authority site in Melbourne’s historic port of Williamstown. 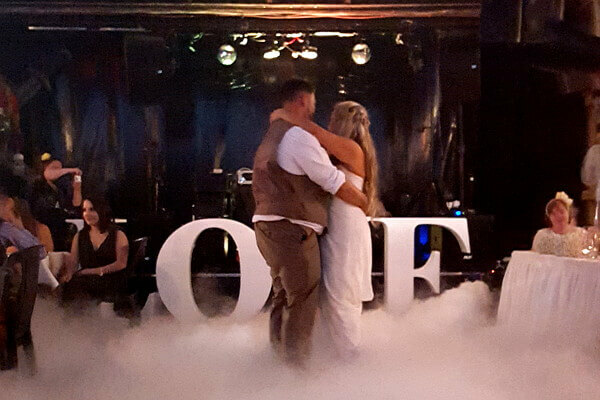 Weddings – live music – dancing – kids’ days – pirates – sailing ships – car shows – sea views – cosy fires – food – coffee – beer – wine – celebrations! 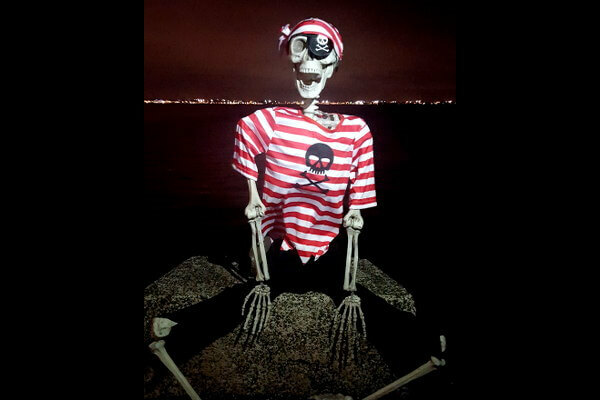 The Williamstown Maritime Association is a not-for-profit body set up in 2004 to establish a working maritime precinct, Seaworks, on the old Port of Melbourne Authority site in Melbourne’s historic port of Williamstown. 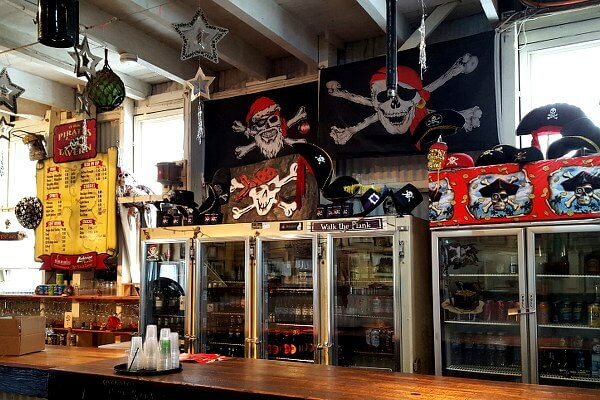 The WMA established the famous Pirates Tavern in 2004 and has managed it ever since. 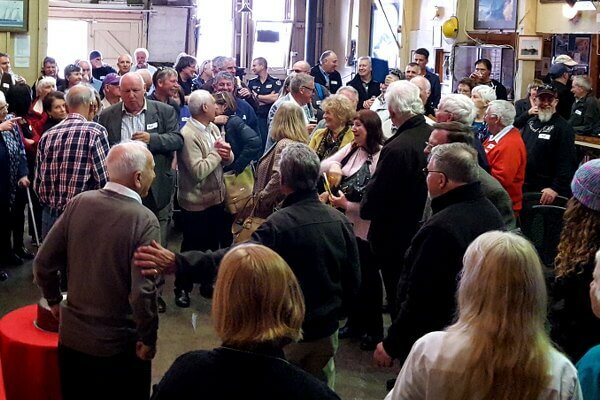 The Seaworks Foundation was initiated by the WMA to oversee management and development of the site, and the WMA works closely with the Foundation. 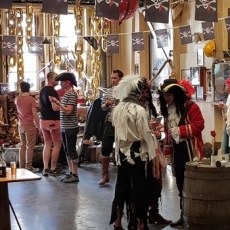 The Pirates Tavern makes it easy to host an unforgettable event, whether it be a wedding, corporate get together, birthday party or anything else. 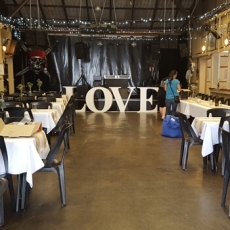 With amazing views across the bay to Melbourne’s city skyline, celebrations become memorable for the distinctive location and unique venue positioned within sight of gently rocking boats moored at nearby jetties. 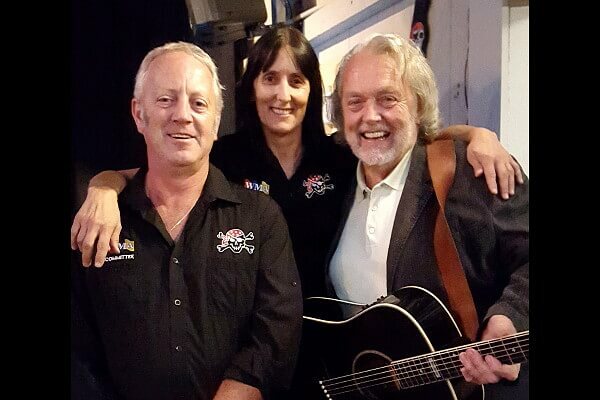 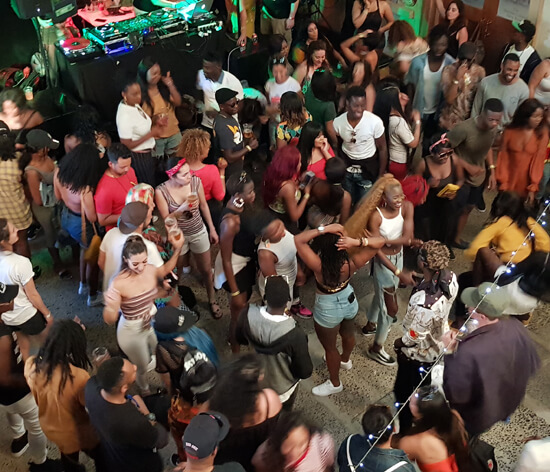 The popular tavern offers friendly bar staff, a range of delicious catering and live music options and high quality audio equipment.